Cristina Sutter - Sport Dietitian • Vancouver B.C. Here is a behind the scenes sneak peak of the Vancouver Canucks development camp where I talk to players about what to eat after training. 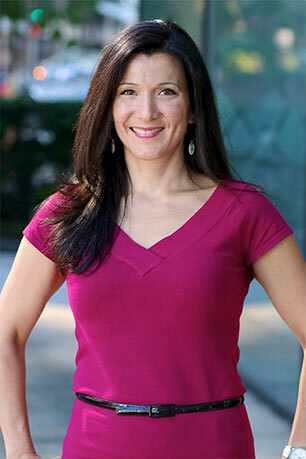 As a sport dietician practicing in Vancouver for 13 years, Cristina's clients include the Vancouver Canucks and Canada's Olympic athletes. Whether you want to lose weight or build muscle, Christina will create your own healthy eating diet plan that delivers great results. Her areas of expertise include allergies, chronic disease, emotional eating, sport nutrition and healthy digestion. She is a seasoned presenter, whether presenting to a team of young athletes or executive professionals, Cristina's interactive sessions are tailored to your group's specific nutrition topic.